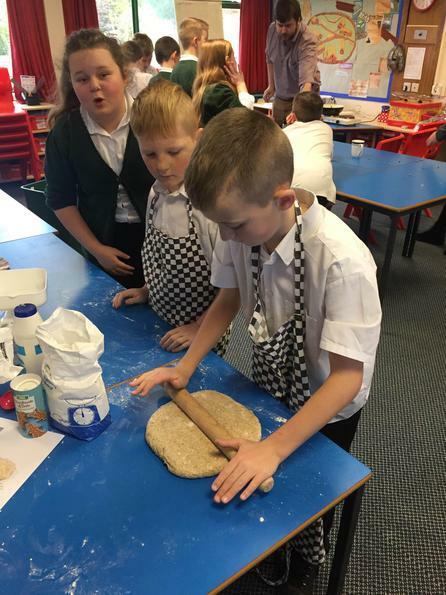 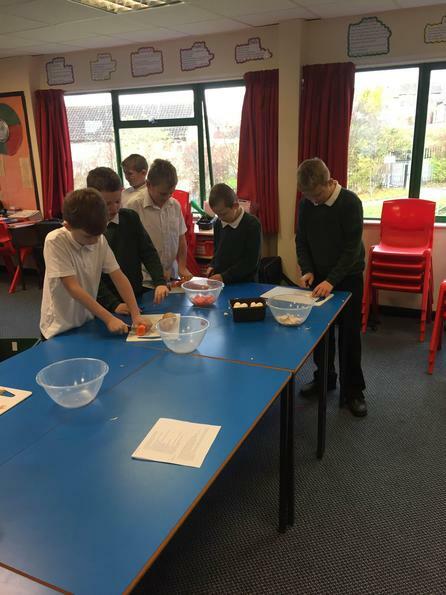 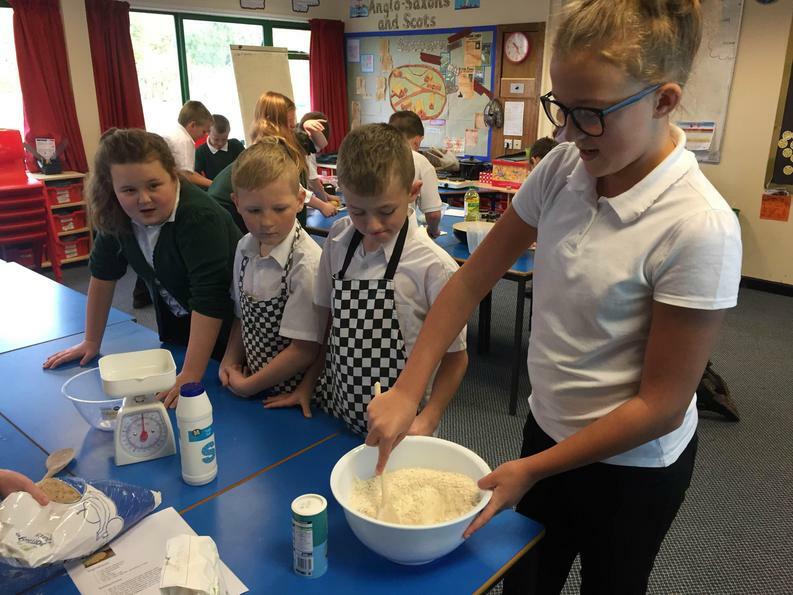 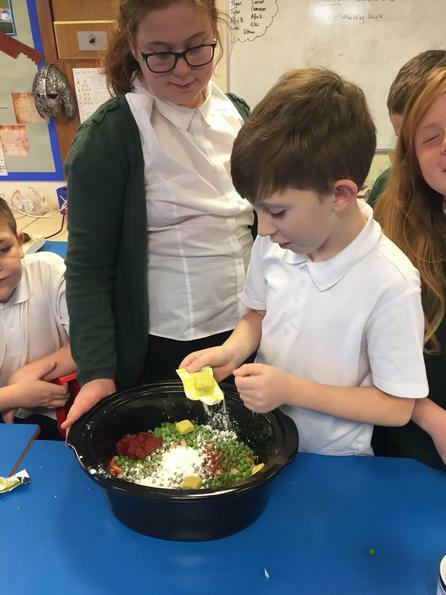 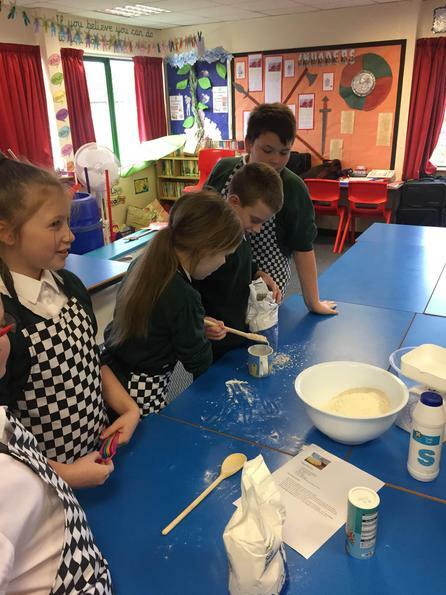 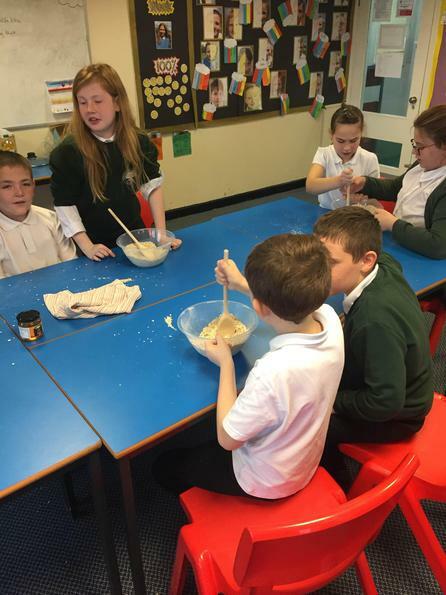 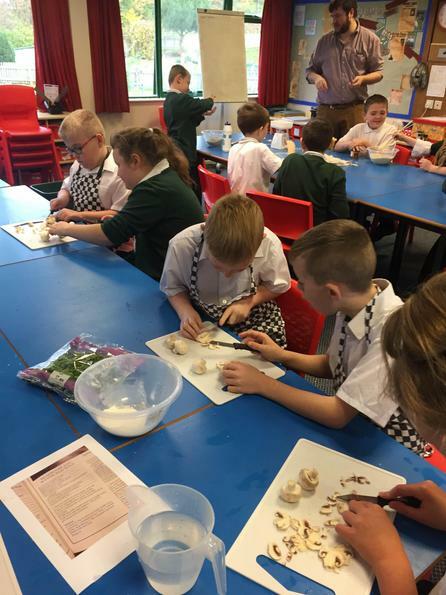 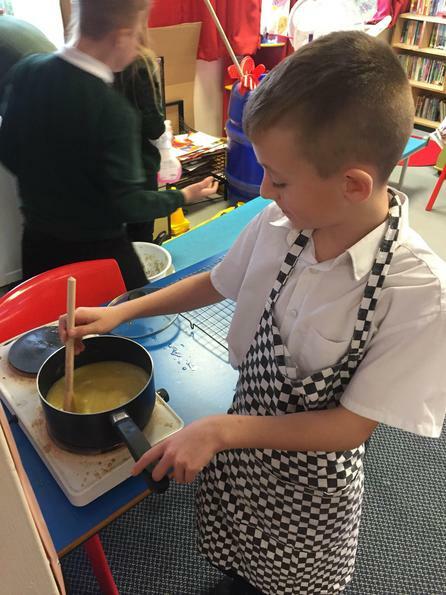 Class 5, Class 6W and Class 6K enjoyed a full day of cooking on Monday 14th November. 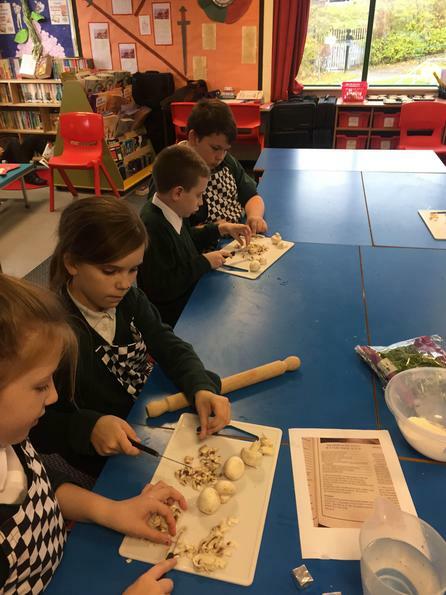 The children have been learning all about the Anglo-Saxons so decided to base their cooking on this topic. 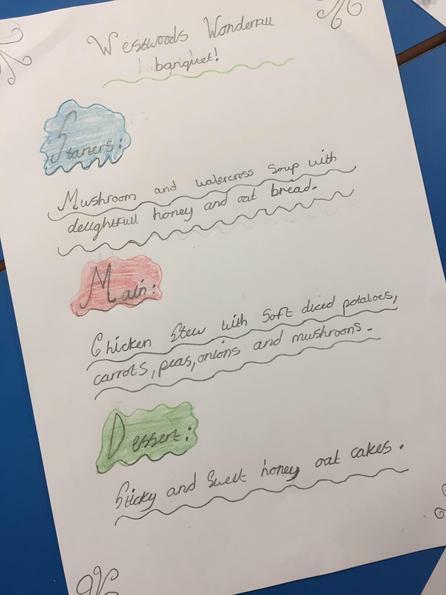 They worked extremely hard all day to prepare a wonderful three-course meal that was then enjoyed by their parents in the hall. 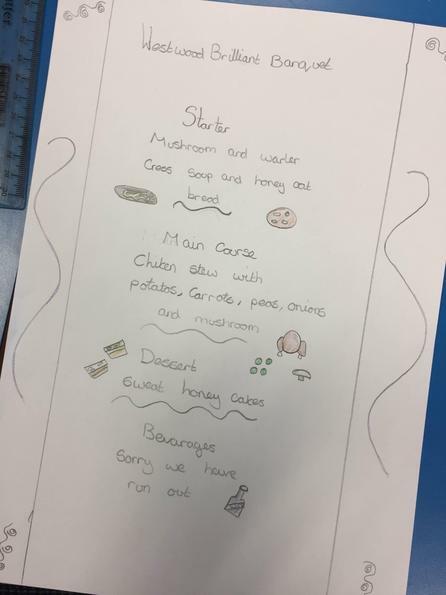 Thank you to everyone that came along to enjoy the banquet. 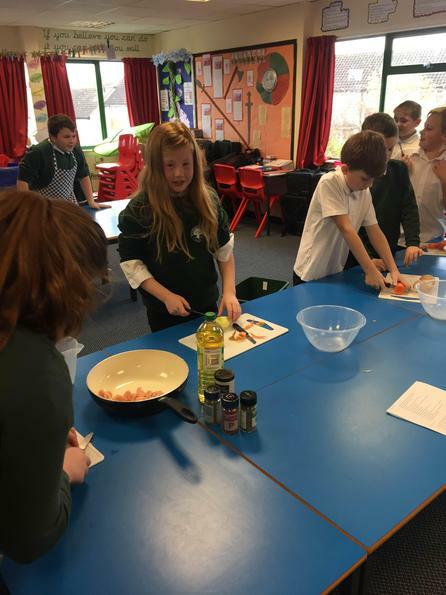 Below are links to the recipes that the children followed to make each dish and pictures from the day.